100+ levels of puzzles are waiting to be solved! Levels of addicting mini puzzles to kill your spare time! Complete utilization of your iPhone features! Immerse yourself in different themed floors! 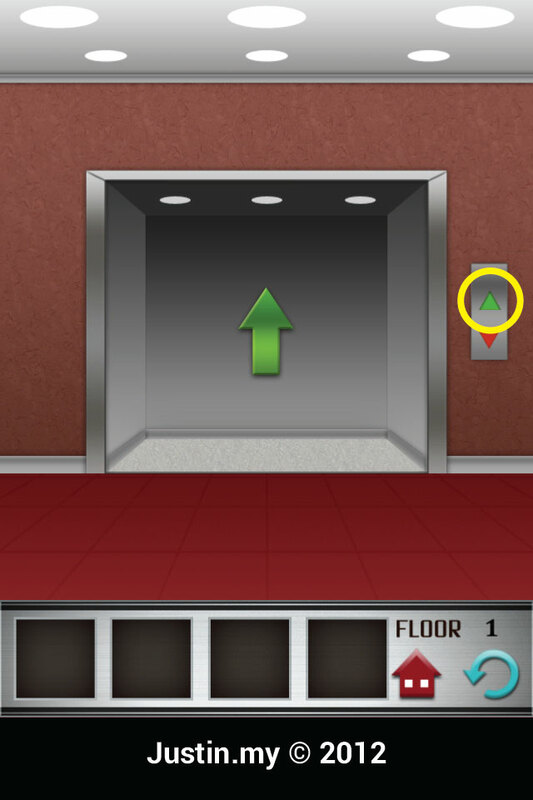 This is a very fun game that make you keep thinking and finding the way to go up to the upper floor. You have to go up to the 100th floor to complete all the level. You need to find out the way to go up, most of the time you need to slide, tap, shake, or balance your phone to pass the level.